In the presence of Crown Prince of Dubai and Chairman of Dubai Sports Council (DSC) and patron of the annual event, His Highness Sheikh Hamdan Bin Mohammad Bin Rashid Al Maktoum, Chairman of Mohammed bin Rashid Knowledge Foundation and President of the UAE National Olympic Committee His Highness Sheikh Ahmad Bin Mohammad Bin Rashid Al Maktoum opened the fifth edition of Nad Al Sheba (NAS) Sports Tournament. 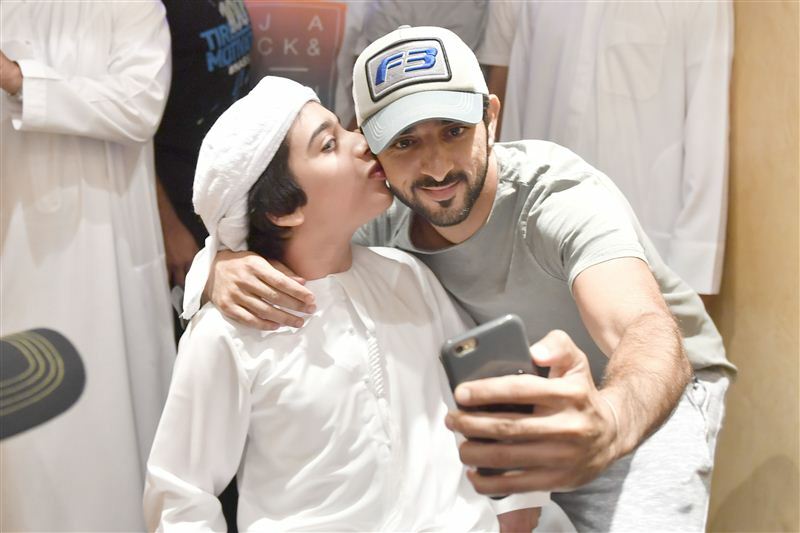 This year’s tournament is being held under a new theme ‘Limitless Abilities’ in keeping with the added emphasis being laid on sports and sporting events for special needs athletes. This year’s NAS Ramadan Sports Tournament consists of nine sporting disciplines with a total prize fund of more than Dh6 million. Three new sporting disciplines such as fencing, a fitness challenge and football for the deaf have been added along with the other competitions in padel, volleyball, futsal, wheelchair basketball, road runs and road cycling.